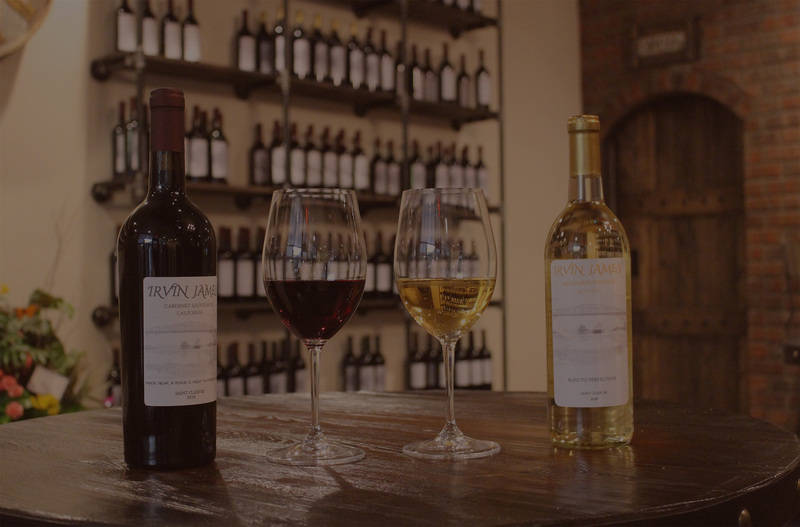 Stop by the beautiful downtown area of St. Clair and indulge in some of our locally made wines and appetizers at Mannina’s Wine House. 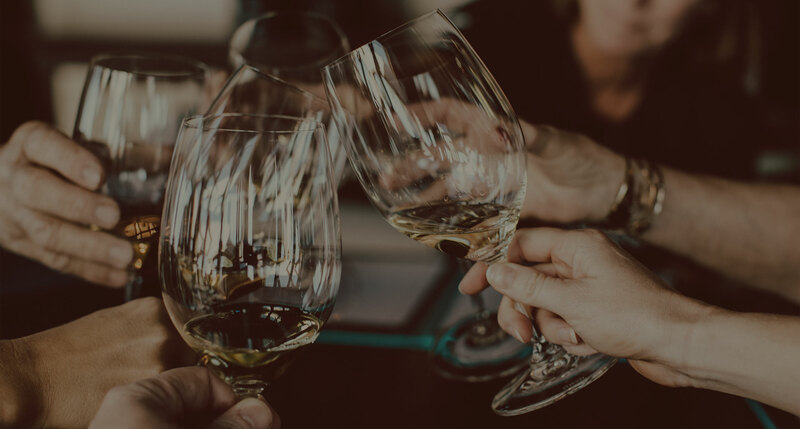 Enjoy the small-town atmosphere and mingle with fellow wine enthusiasts while soaking in the local culture. 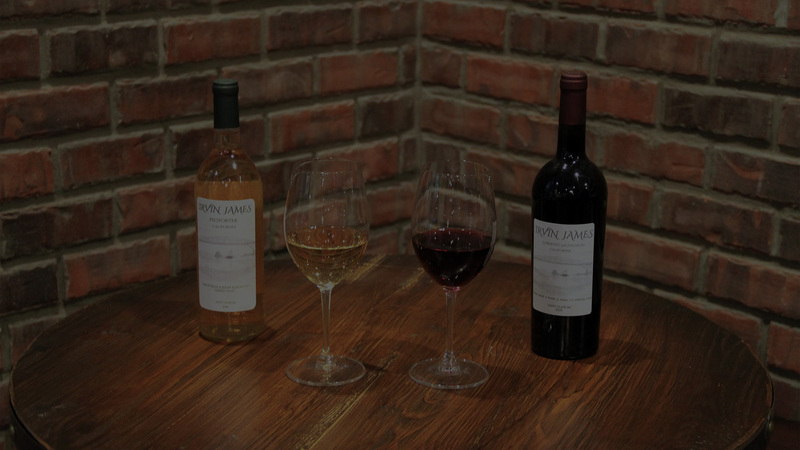 Our family would love to welcome you in and share a glass with you. 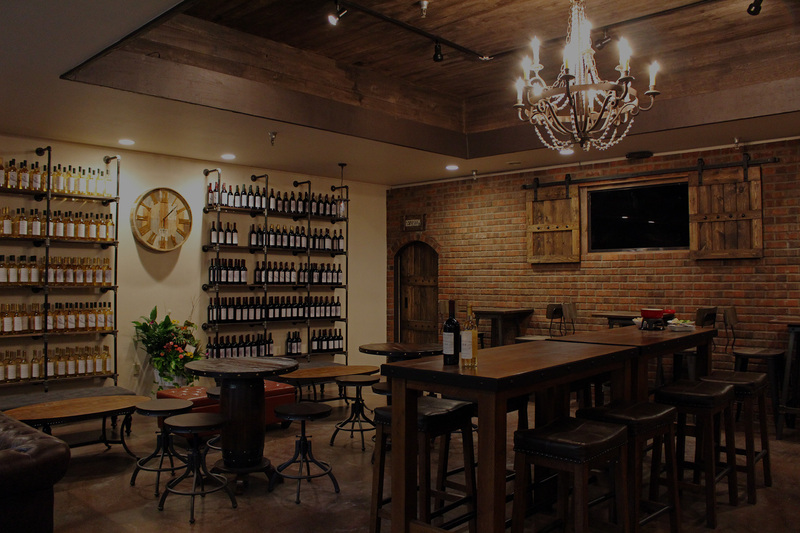 Come to Mannina's Wine House to taste and learn about our wine varieties. 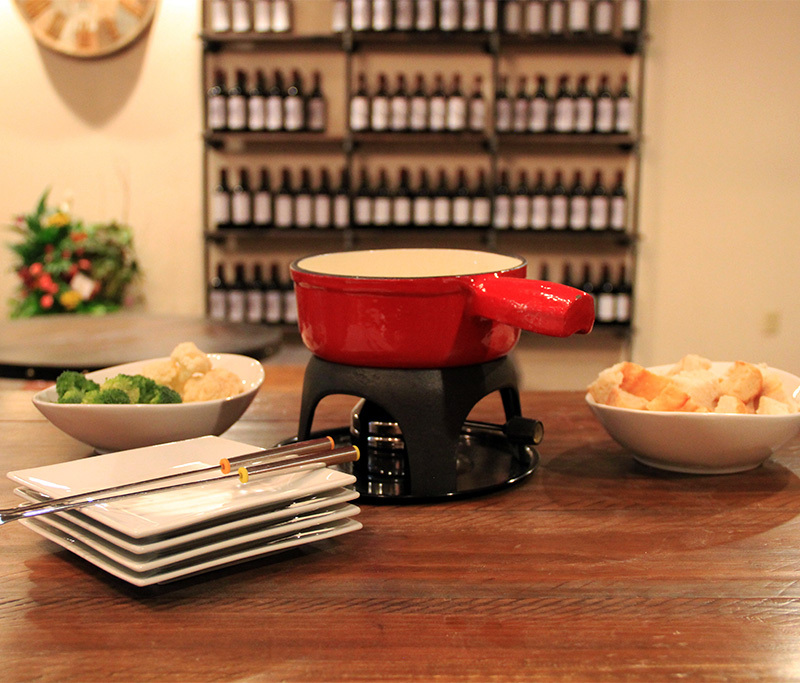 Sample delicious assorted snacks and fondue during your wine tasting. 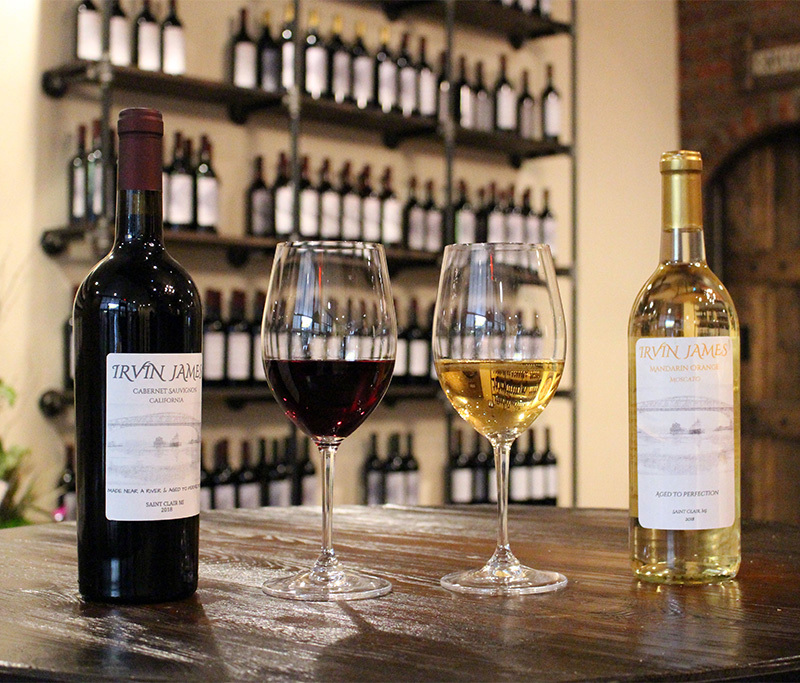 Host a private party or wine tasting with us! 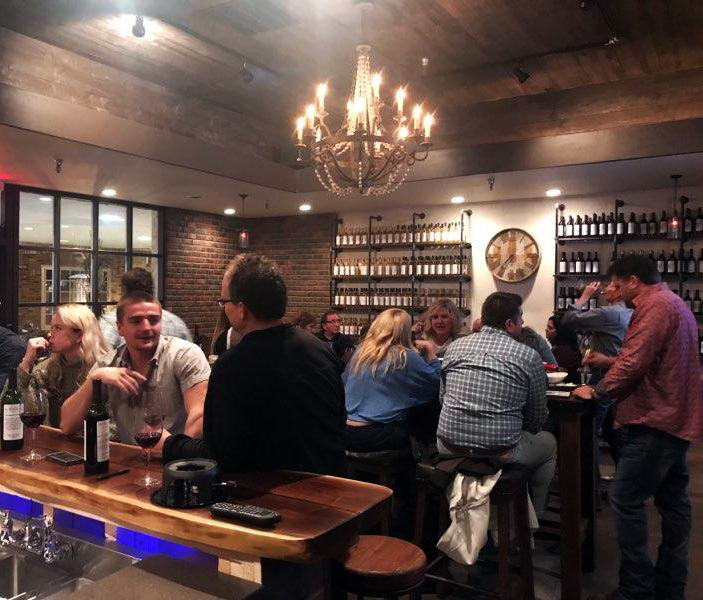 It's the perfect location for a fun night out with friends and family. 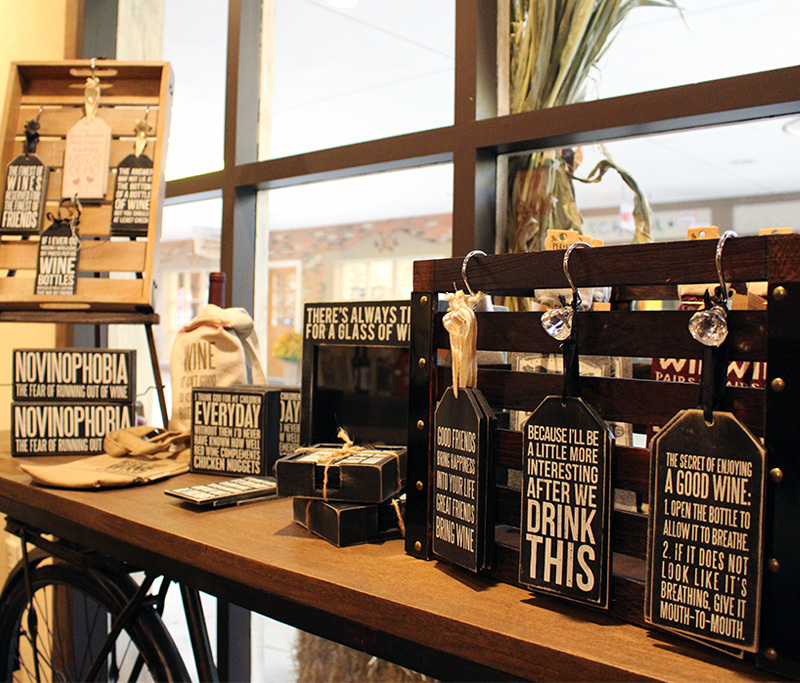 When you stop in to Mannina's Wine House for tasting be sure to check out our fun products! 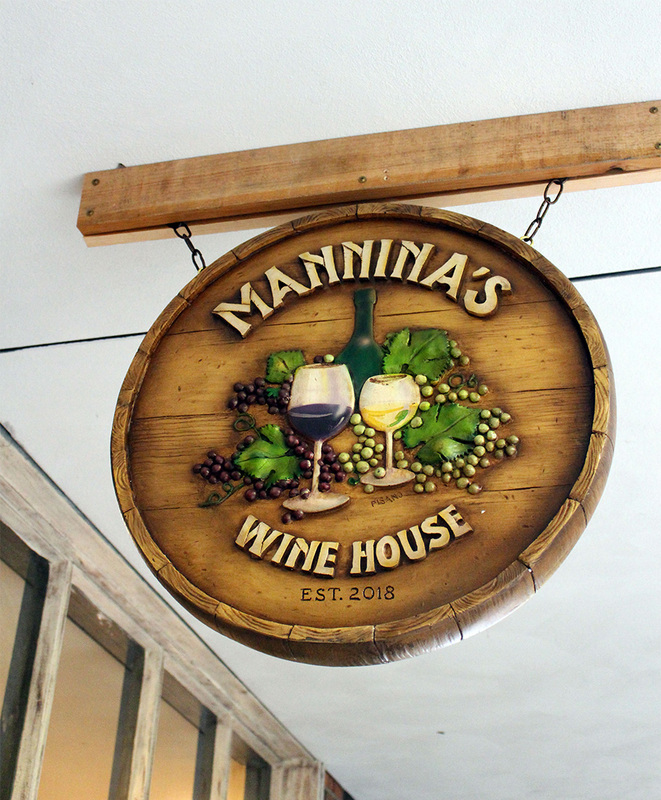 Follow Mannina's Wine House to keep up with important updates and information we're sharing with our customers! 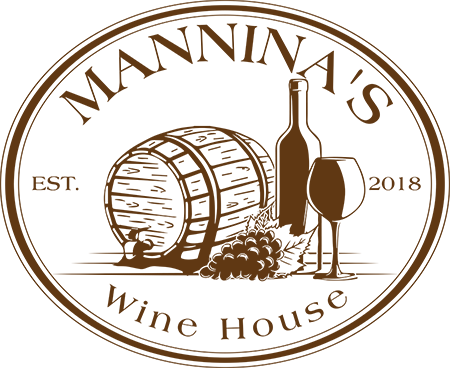 © 2019 Mannina's Wine House. All Rights Reserved.